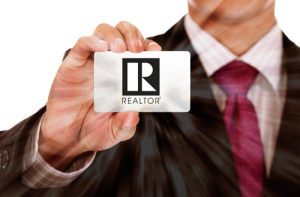 Is Online Courses or Live Training Better For Getting a Real Estate License? 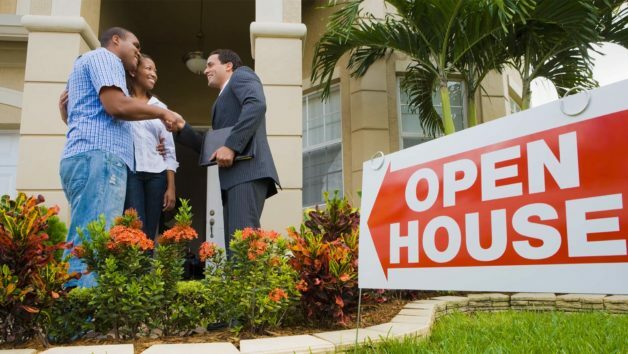 Do you think you want to become a real estate agent? 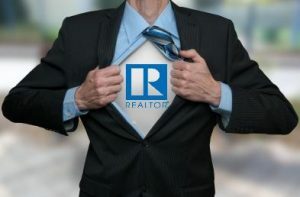 There are many wonderful reasons that real estate is a great career path, whether you are looking to work part time or full time. Being a real estate agent is like owning your own business, you get to set your own hours and you make commission off of the houses you sell. Despite all of the hard work that agents put in, it can be an extremely rewarding career path, and the first step on that journey is to go to school for real estate, where you will learn the ins and out of real estate law and procedures and be prepared to take and pass the state specific real estate exam. So how do you pick a school? It all boils down to what type of personality you have because there are two format options for real estate school: attend physical classes in the traditional educational setting or take online courses. Whichever you pick, always make sure to visit your state’s Department or Bureau of Real Estate website to see the list of approved online real estate courses. No matter what you choose, you can count on several months’ worth of classes and studying before you take your state exam. If you are like most people, you will use Google to search for a real estate school. As a general rule, the higher the ranking of the school, the more successful they are. In addition, it shows they understand technology and local marketing – both which are critical for any newly licensed real estate agent. Each state has different requirements for the numbers of hours and the specific course content needed in order to practice in that state. These courses will cost money and take time, but that is an investment worth making if you are truly interested in a career in real estate. The most important part of your real estate education is the knowledge you will gain that will serve as the groundwork for your successful career, so it is important that you choose the right type of school that fits your needs, schedule, and personality or learning type. The biggest different between the two types of schools are the time, location, and cost. Traditional courses will be held at a certain time every day, for so many days, and at a specific location. Many people like this type of schooling because it forces them to set aside specific time for class and being in the classroom setting allows them to focus completely on the material. Many places offer night classes too, if you already have a busy schedule. The danger of traditional courses can be if you miss class, you are not able to easily make it up and get the information. If you live close to where the classes are held, travel time and costs aren’t much of a factor you need to consider. Others find they enjoy online courses because the can fit the coursework into their schedule whenever they can find time, and as it is online, they can do this anywhere they want. Travel time and costs are virtually nonexistent with online courses, as you are able to complete the coursework anywhere. One benefit of online classes, if you are able to read and processes things fast, you may be able to complete the coursework faster than the average person. It might take you only 1 hour to complete something that you’re given 2 hours for, whereas those in class who finish fast still are required to be there to receive credit. The danger of online courses is that you have to make sure that you can find the appropriate amount of time where you will have no distractions and will be able to focus. Another difference between online courses and traditional class is the type of teacher instruction and student participation. Online real estate classes will have a certain set structure, where information is disseminated a particular way, whether that is via video lectures, presentations, assignments, and discussion boards. You will have particular lectures to watch or listen to, and readings to do where you will learn the appropriate information. This will likely be supplemented with assignments and discussion boards, where all of the students and the teacher will interact. Online classes are completely virtual—you will only have contact with the teacher to ask questions or get more information through email, discussion boards, or possibly phone calls. While you can pause a lecture to look up information or email a question, you will likely have to wait a while for an answer. The discussion boards will elicit conversation among participants, and they might be more well thought out and honest since people will have the time to think about answers and will not feel directly judged for their answers. In the traditional coursework, you will find there is a set structure, but that there can be many interruptions (which are usually good things) by participants. Students can ask questions or seek clarification on certain topics, which invites more of a conversation between teacher and participants. However, sometimes many participants are unwilling to contribute and you get the same people participating each class, which can lead to less well-rounded discussion as some people might be afraid to speak up with an opposing perspective. In class you are also more likely to have guest speakers or lecturers who can offer real world experience in real estate and advice for students. As real estate is a job that relies significantly on who you know, making connections and networking, these guest lectures could be your ticket to a job opportunity in the future, provided you take the time to introduce yourself afterwards. While you may have guest speakers online, you won’t get the same opportunity to network. You also get instant answers to any questions you may have. So What is Going to Work? Ultimately, the determination as the whether you will succeed in an online course versus a traditional course is based mostly on your personality and learning type. You know you the best, whether you can sit down and focus without distraction and participate openly in an online course, or whether you like having a set time and the ability to learn as part of a conversation. Whichever path you feel is right, good luck in your new career as a real estate agent!